A former doctor has been jailed for 18 years for indecently assaulting girls at the UK hospital where Jimmy Savile abused patients. 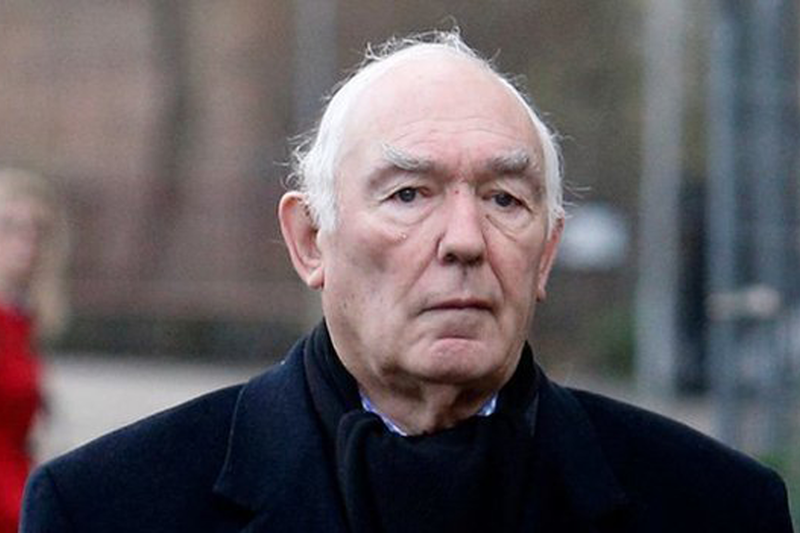 Michael Salmon, 80, was convicted of nine indecent assaults and two rapes carried out against six girls at Stoke Mandeville Hospital in Buckinghamshire. Reading Crown Court heard the attacks took place between 1973 and 1988. Police said more women had contacted them with allegations against Salmon since the start of the trial. Salmon, of Salisbury, in Wiltshire, was struck off the medical register in 1991. The consultant paediatrician thought he was "bomb-proof" because no-one would believe a child over him, the court was told. He abused children behind a screen while their parents waited believing he was carrying out a medical examination. On some occasions he groped the girls' breasts under the pretence of listening to their heart, the court was told. Allegations about Salmon were first made to the Metropolitan Police in 2012 during investigations of historical abuse carried out by Savile and others. Thames Valley Police, which took over the investigation into Salmon, said he claimed the allegations were "sexual fantasies". He worked at Stoke Mandeville Hospital at the same time as Savile was abusing vulnerable girls but their crimes were not said to be linked. Savile, a volunteer porter, was said to have committed 22 offences at the hospital. An independent inquiry was set up to look into Savile's activities and this led other women to come forward to accuse Salmon.